Psssst.....Use Coupon Code Save75 at checkout and get 75% Off! *Free install kit ships with the purchase of a Full Body protector. Your valuable device is important and should be protected. 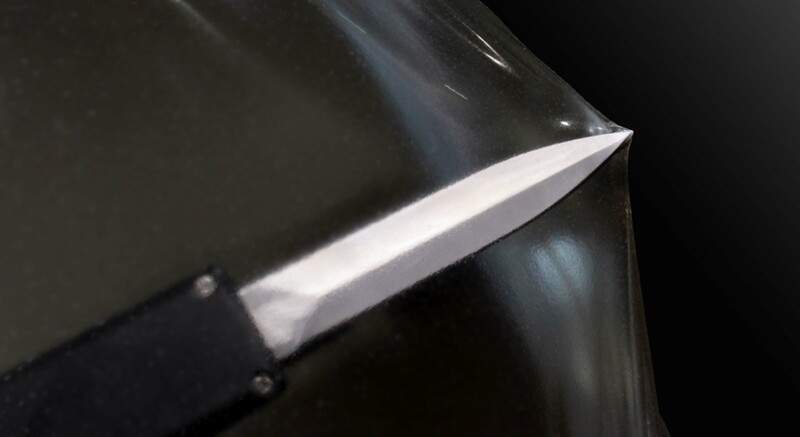 XtremeGuard's protectors are best in class for quality and durability as well as pricing. XtremeGuard's Shield-Heal™ Technology helps conceal and erase existing scratches on your device and can 'heal' itself from future abuse. XtremeGuard's 60 day satisfaction guarantee is enough alone to set your mind at ease when looking to buy, couple that with the XtremePrices and choosing these protectors becomes a no brainer. Replace your bulky expensive case for an ultra-thin, highly durable full-body wrap which will provide a more sleek 'factory finished' look to your device. XtremeGuard's protectors are not only virtually imperceptible, but they also create more grip so it's easier to hold onto your device. XtremeGuard's massive product line-up can cover virtually any device. If you don't see what you're looking for, let XtremeGuard know. You may inspire a new design. Share your experience with this product. Please write a customer review. If you have any questions please contact customer service for assistance. We are so confident in the quality of our product that we include both a 60 Day Satisfaction Guarantee and a 120 day Installation Warranty with your purchase. Originally designed to protect military equipment. Make XtremeGuard® your first and last purchase for all of your device protection needs! NOTE: IT WILL TAKE THE PROTECTOR 1-2 DAYS FOR HAZINESS AND ANY BUBBLES FROM THE INSTALL TO GO AWAY. DO NOT REMOVE THE PROTECTOR DURING THIS PERIOD. STEP 1: Remove battery from device if possible. If you have a device that does not have a removable battery (iPhone/iPod) turn off the device. Add a large drop of liquid soap to approximately one cup of water and stir. Water will be used to wet and then position the protector(s). Clean surfaces to be covered. STEP 2: Wash your hands and then soak all of your fingers in the soapy water solution so you do not leave fingerprints. With wet fingers, peel off the backing from the guard, then re-dip your fingers in the solution and completely wet the protector. STEP 3: Apply and align the guard to your device; softly squeegee out any extra water and use a cloth to soak up excess moisture if necessary. ** Important Note: As you squeegee out the water the skin will begin to adhere to the phone and will no longer move freely. If the skin is not aligned correctly and has become too sticky to readjust, remove it and start over. For best results, re-apply coverings as few times as possible. CAUTION: Even though drying is generally sufficient after only 8 hours, as a precaution, allow the device a full 24 hours of dry time before replacing the battery and powering on. © 2015 Prestige Solutions. All Rights Reserved. Ecommerce Software by Volusion.